Internet media streaming giant Netflix has launched their first run of Ultra HD 4K video last week, with six short videos showing eight minutes of travel footage from Mexico, entitled El Fuente. 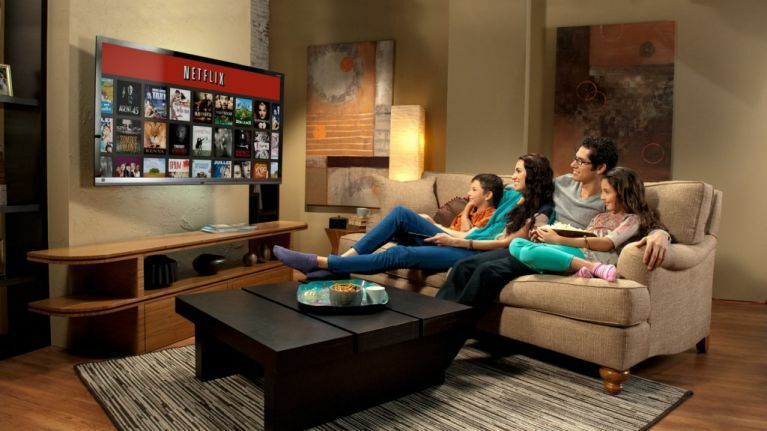 According to Mashable, Netflix plan to keep rolling out these videos, and have committed to that earlier this year when in an interview with The Verge Neil Hunt, chief product manager, stated that they were planning on delivering 4K within a year or two. He also hinted that Netflix's own content could be the first up to get the Ultra HD treatment, noting that House of Cards was shot in 4K, leading many to speculate that we might see that series get the upgrade sooner rather than later.